You’ve never had mojo like this before. 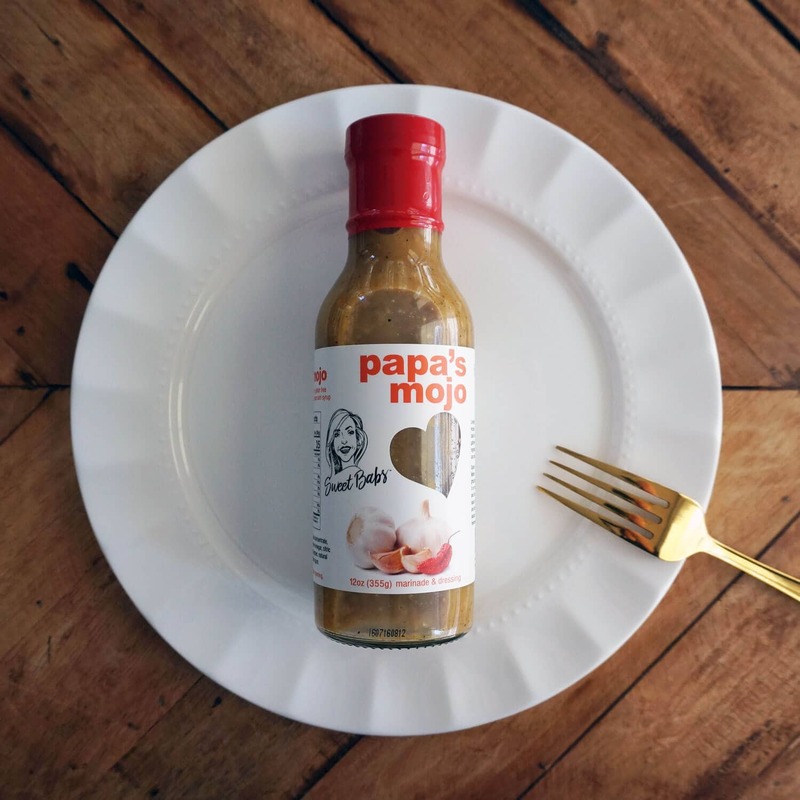 Sweet Babs has brought together the perfect blend of garlic, herbs and spices for finger-licking food, and bottled it up so you can share. 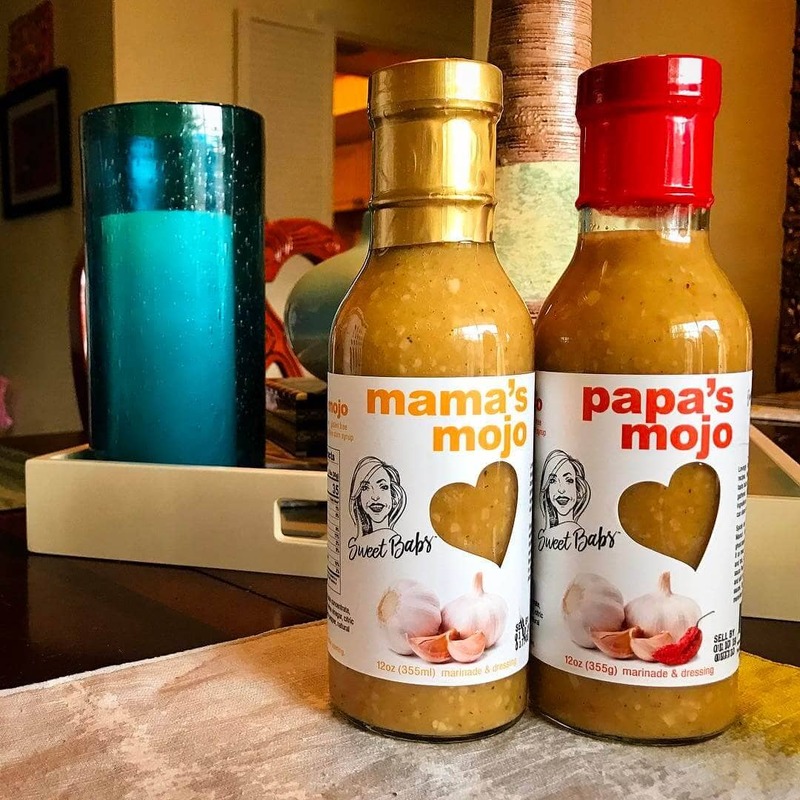 Typically Mojo is used as a juicy marinade and Cuban barbecue sauce, but many people use Sweet Bab’s Mojo for sandwiches, dipping sauces and even as a salad dressing. Whether your food is home-cooked or store-bought, this mojo will take your meal to the next level. Add it as a seasoning to your family’s favorite dishes, and make any meal mouth-watering. 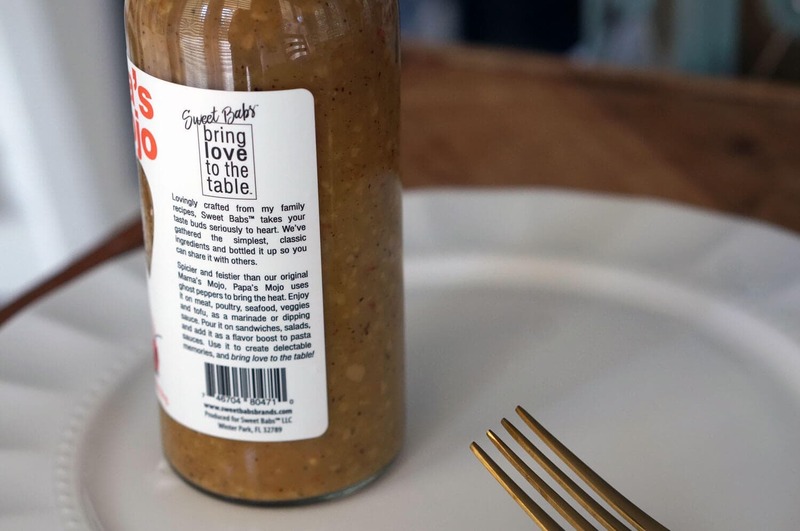 Loving crafted from generations of family recipes, Sweet Bab’s Mojo brings the love in grandma’s cooking to your table. VEGAN. GLUTEN-FREE. DAIRY-FREE. NO SOY OR ARTIFICIAL COLORS/FLAVORS.